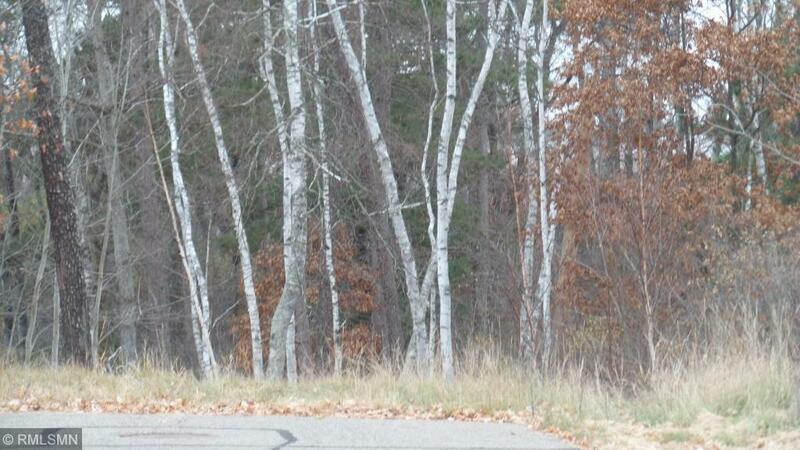 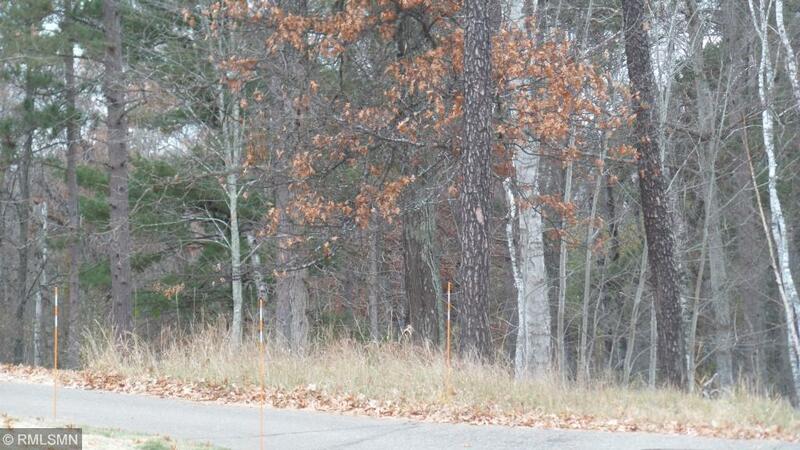 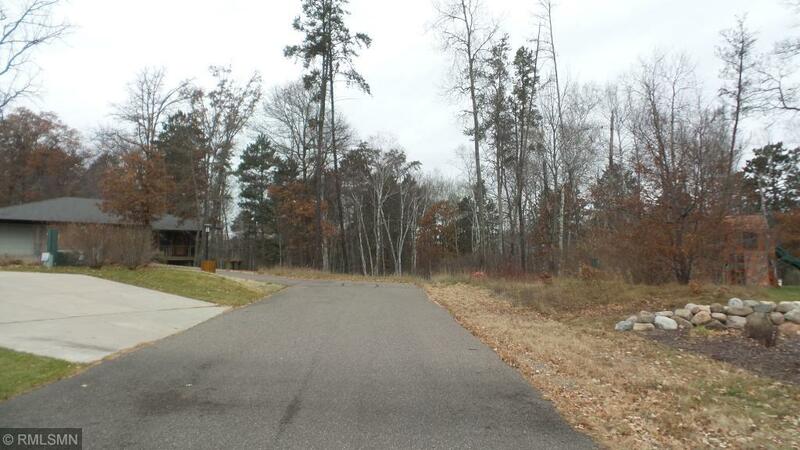 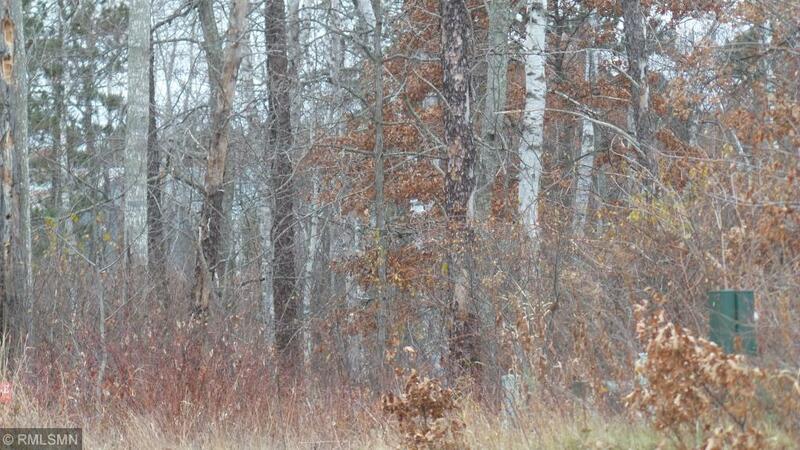 Build your dream home in this beautiful, mature upscale neighborhood close to downtown Nisswa. 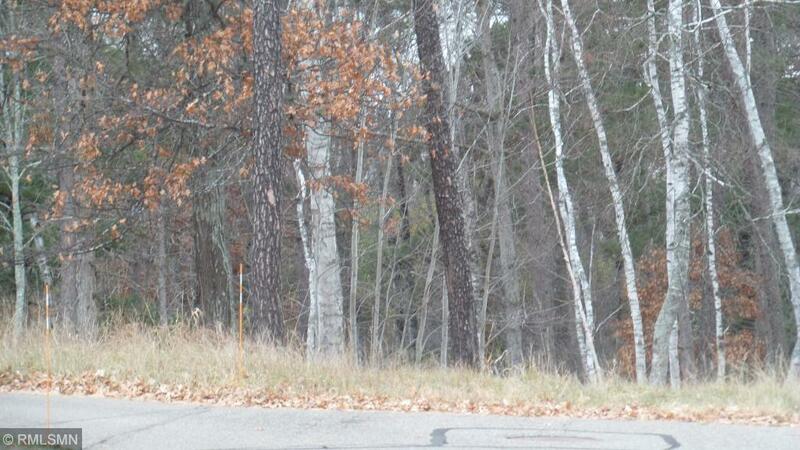 Two other lots available. 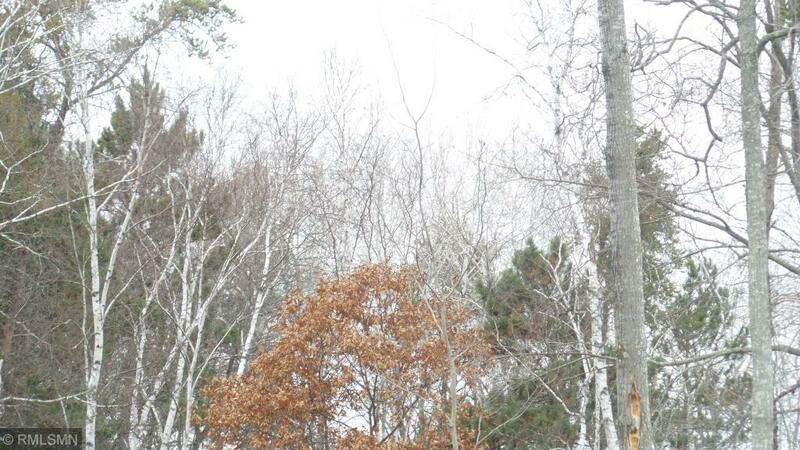 Close to golfing, Gull Lake Chain, shopping, skiing and more.